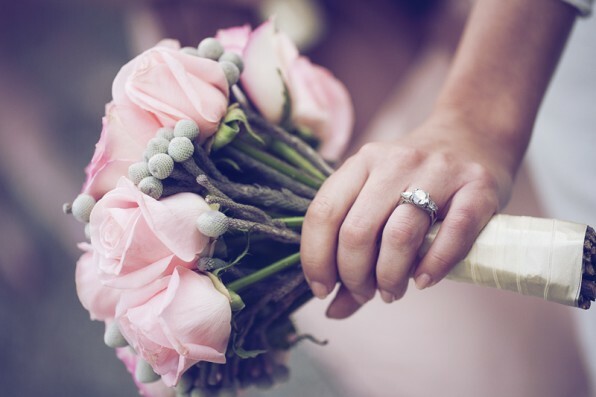 The countdown has officially started for The Designer Wedding Show and we are so excited! Before we start announcing some of the exciting details about the show we wanted to profile one of our fantastic experts, photographer Roger Kenny. Roger Kenny is a contemporary lifestyle and people photographer. Keeping everything fresh and exciting is the secret to Roger’s memorable wedding photography. 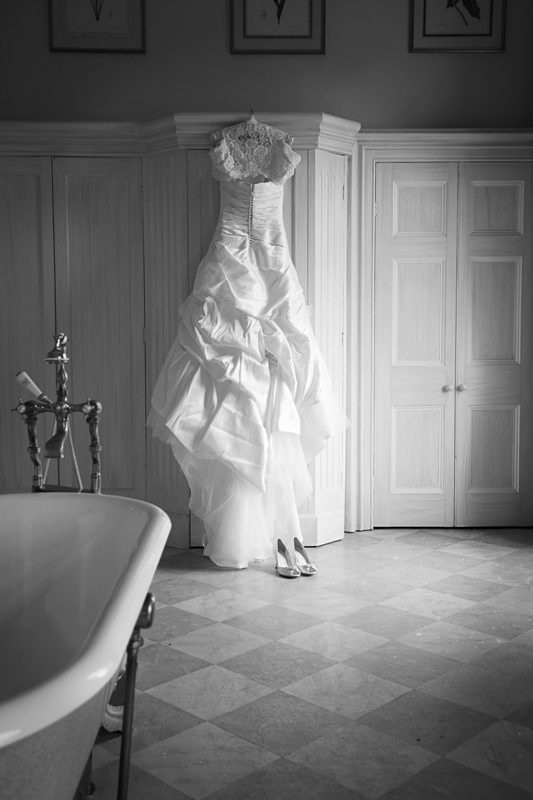 A member of the Irish Professional Photographers Association, Roger has photographed countless weddings over the last 10 years and his passion for creative photography is as strong as ever. Before Roger became a professional photographer he worked on feature films such as Angela’s Ashes and The Tailor of Panama as a camera assistant so has a keen eye for movement and timing. From the moment you meet Roger you will instantly feel at ease and he will make sure brides and grooms feel comfortable in front of the camera. As well as wedding photography, Roger shoots beautiful family portraits and professional head shots in his studio in Dun Laoghaire. Not only will you get a chance to meet Roger and his team at the show but they are also creating a cool mini-studio space where they will shoot portrait sessions with our brides and grooms to be, giving invaluable advice on posing, angles and ‘best sides’ and visitors will get a complimentary portrait from the day too. This is a must-see stand for all our visitors to the show so don’t miss out! Posted on October 24, 2012 | Categories: Exhibitors, News.